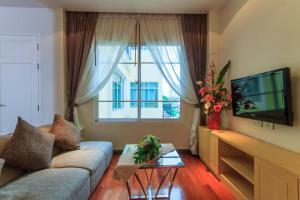 Located on Sukhumvit Road, Greenview Ekkamai10 features a rooftop pool area with panoramic city views of Bangkok. 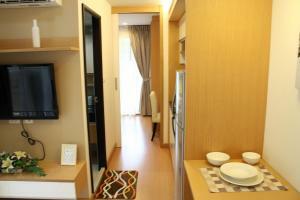 It offers free Wi-Fi and free shuttle service to Ekkamai BTS Skytrain Station and Big C Superstore. The well-appointed apartments come with living and dining areas, plus a small kitchen with a fridge, microwave, and kitchenware. 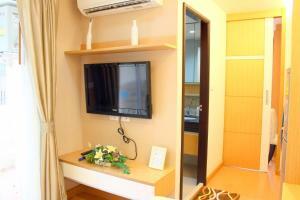 A flat-screen cable TV and a washing machine are also provided. 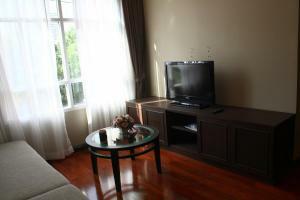 Greenview Ekkamai10 is a 30-minute drive from both Don Muang Airport and Suvarnabhumi International Airport. 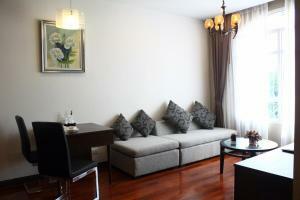 It is 10 minutes’ drive from Ekkamai BTS Skytrain Station. 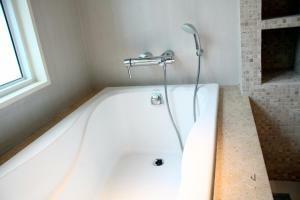 Guests can enjoy a dip in the pool, or exercise in the gym. 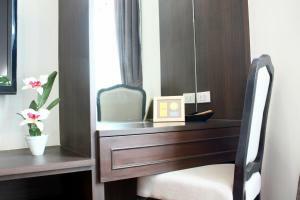 The hotel offers concierge assistance, airport transfers, and tour arrangements. Room service is available. 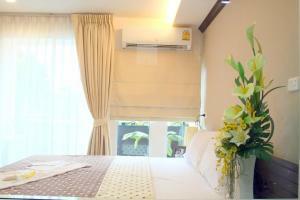 Please inform Greenview Ekkamai10 Suite in advance of your expected arrival time. You can use the Special Requests box when booking, or contact the property directly with the contact details provided in your confirmation. 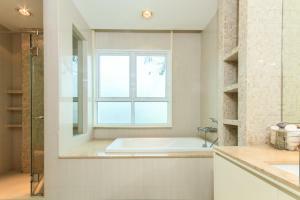 This unit features living and dining areas and a kitchen. 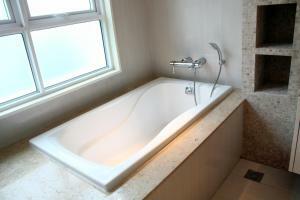 Amenities include flat-screen TV, a microwave, and a washing machine. 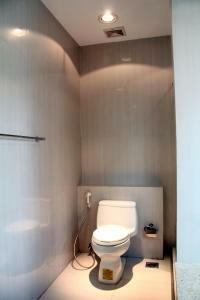 Located on the 1st floor, this unit features a fully equipped kitchen, a dining area and a washing machine. 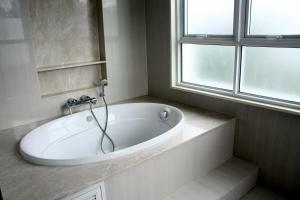 The private bathroom includes shower facilities and a bathtub. 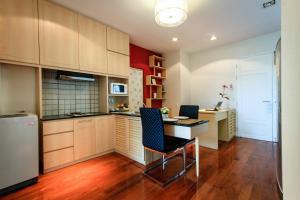 This studio features a balcony, kitchenware and seating area. 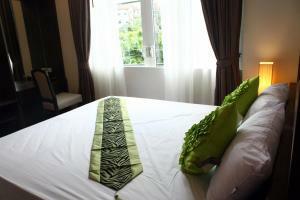 Rate: THB 999.00 ... THB 1776.00; select dates below to get current rates. 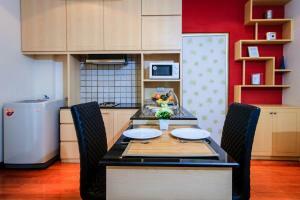 This apartment has a washing machine, microwave and flat-screen TV. 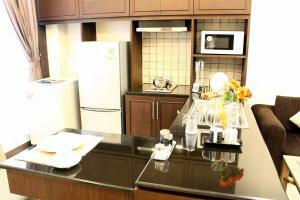 This suite features a washing machine, kitchenware and dining area.